Though a litigation department main goal is avoiding it, when it is the only outcome left to protect our client’s interest, our team understands the client’s business strategy and objectives, and makes possible to efficiently and effectively assert or defend their interests. 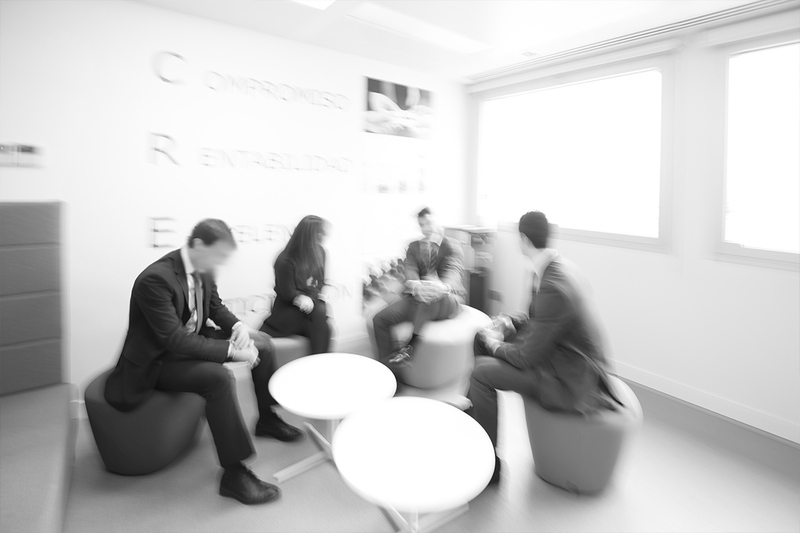 We represent clients in a wide array of cases and jurisdictions, both at Spanish and EU level. The Firm strongly supports commercial arbitration and ADRs as an alternative to court litigation. Many of its members are qualified as arbitrators by the relevant boards.